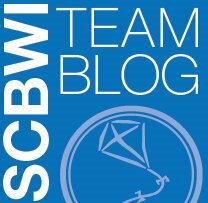 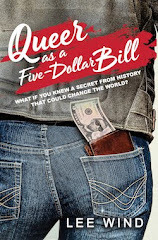 During our podcast interview, I turned the tables and interviewed Katie Davis for SCBWI Team Blog. 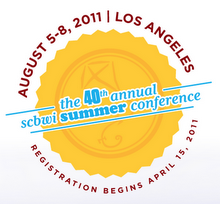 Here, she gives us the scoop on her ProTrack workshop, "Podcasting Your Way To Success" at SCBWI's upcoming 40th annual summer conference in Los Angeles, August 5-8, 2011. Hey everybody - early registration to the summer conference ends this friday, June 17th!